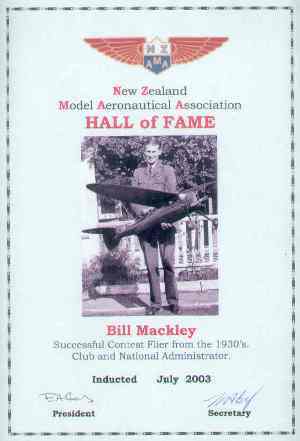 Bill Mackley joined the Auckland Model Aero Club in October 1930 and was soon making a name for himself in both contest flying and club management. 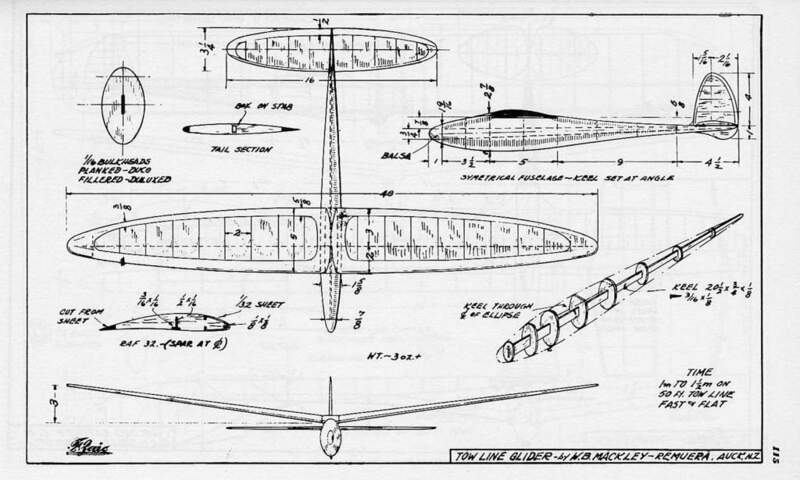 His Yellow Bird fuselage rubber design was one of the first really successful Auckland fuselage designs. 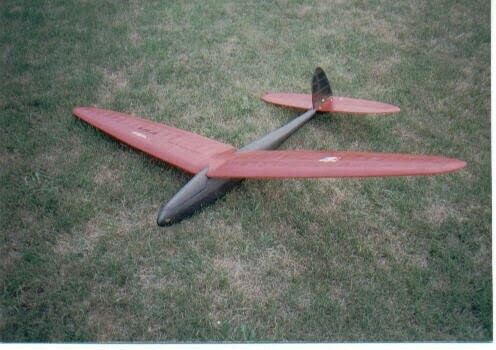 This was kitted by Modelair. A little later, Modelair also kitted his Red Bird and Hornet designs. 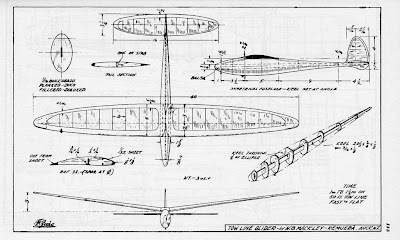 He was a New Zealand Wakefield team member in 1936, and represented New Zealand at the 1937 Moffett contest. He also coached the members of the Auckland Grammar School MAC to such good effect that the soundly beat AMAC in a competition! In 1936, Bill set new records in Fuselage Indoor ROW, Spar outdoor ROW, Senior Spar indoor ROW, Scale outdoor ROG, and in 1937 he set a new mark in Senior Spar Indoor ROW. Bill always played an important role in club management. He was a Committee Man in 1933, Secretary for a time in 1935, Club Captain in 1936 and 1937, Vice President in 1938, 1940-41, and 1943 to 1949. He was Club Patron from 1978 to 1984, and again in 1987 to 2002. He was also active in NZMAA matters, being the Public Relations Officer in 1937, a member of the Technical Committee in 1937, and a member of the Board of Management in 1937 and 1938. In 1937 he was co-editor of the NZMAA Notes in Fernleaf, the Official Organ of the Association. He won the NZMAA Silver Badge for June/July 1937.